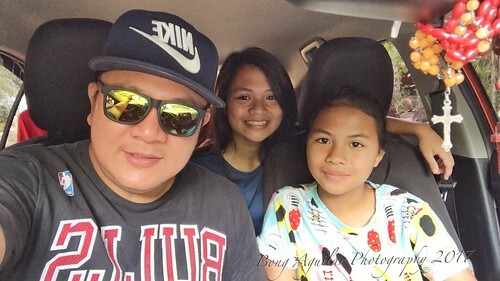 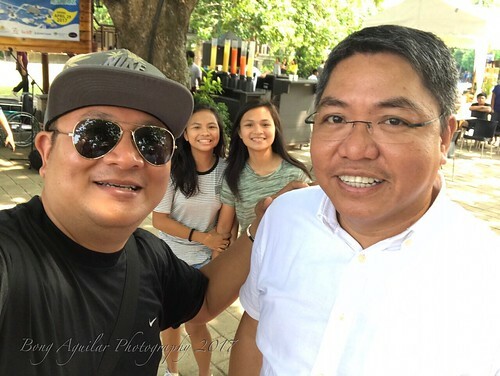 For our family, it is the best time of the year because school’s out and workloads are easier, making summer a best season for family getaway. 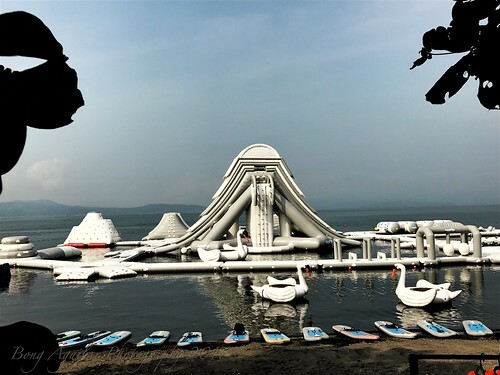 Factors that we have to consider: resorts and hotels should be family-friendly, attractions should appeal to kids (also for the kids at heart….wink…wink….) 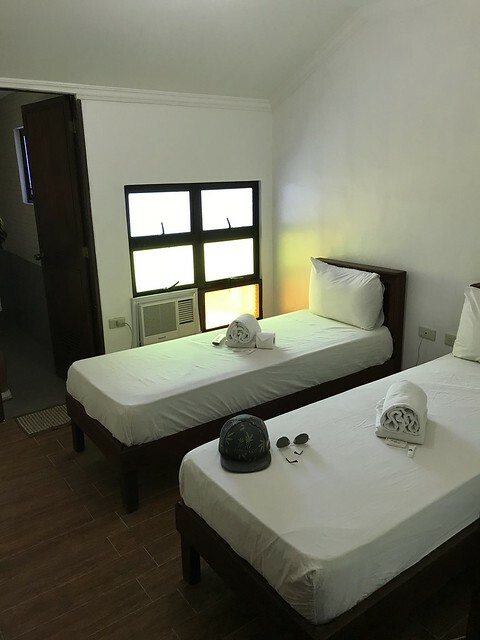 , close to the metro and should be budget-friendly. 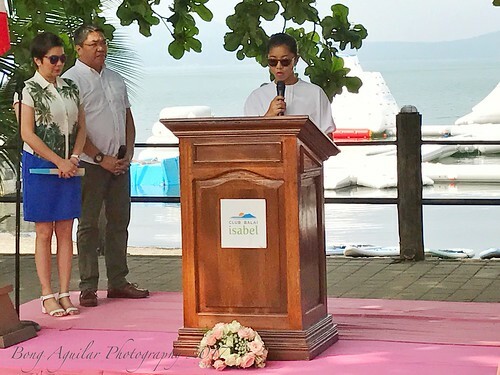 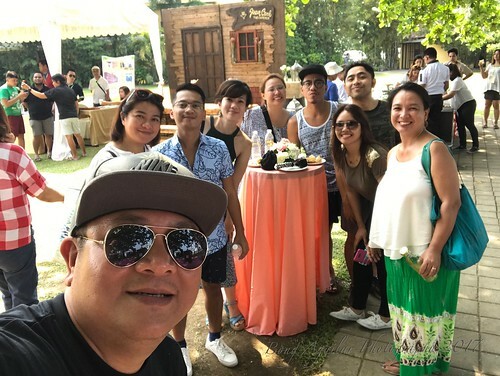 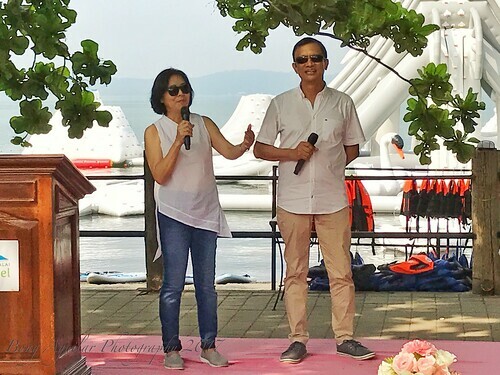 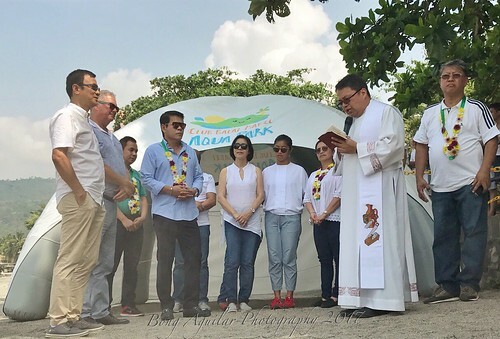 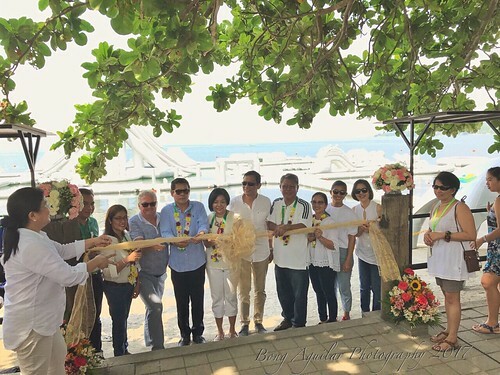 Fortunately, our family was invited by Ms Jinkee Umali, to try out New Water Attraction in Batangas, CLUB BALAI ISABEL AQUA PARK. 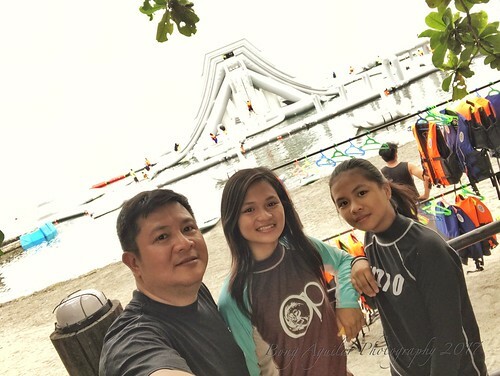 So my 2 daughters and I went to join my fellow bloggers to come and enjoy the AQUA PARK. 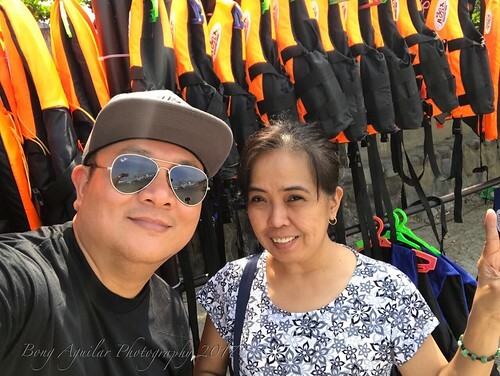 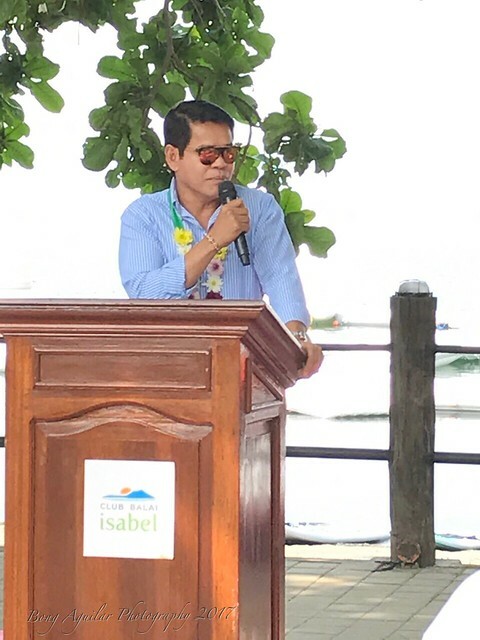 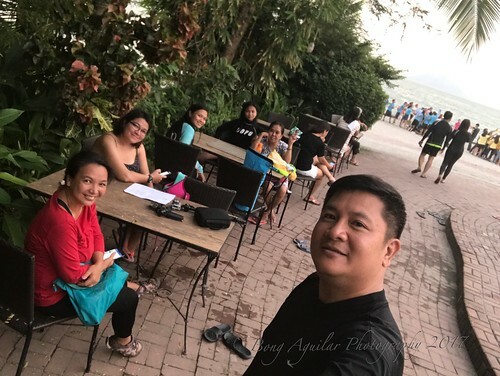 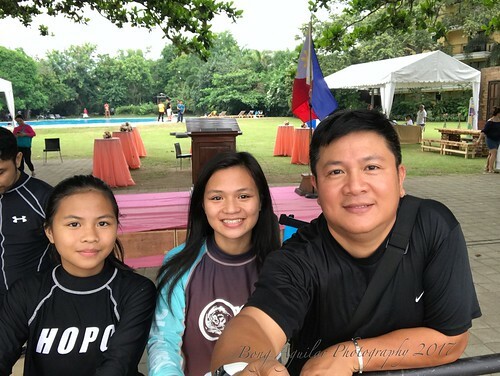 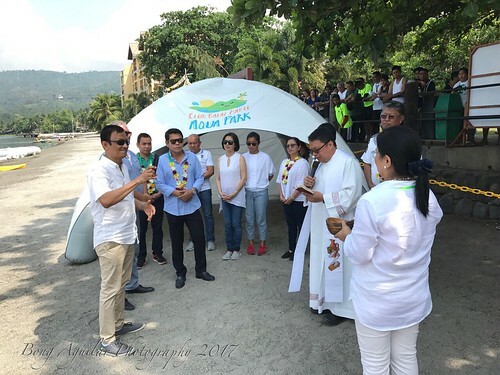 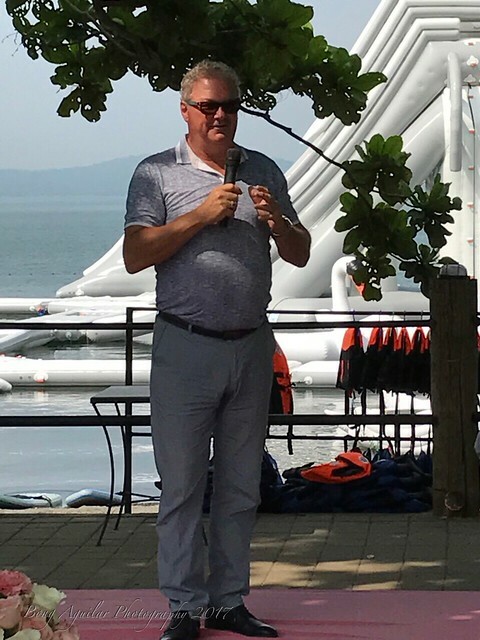 It was not my first time in CLUB BALAI ISABEL as I attended numerous business meetings and seminar at the place so I was not expecting anything spectacular, but lo and behold, when we reach the AQUA PARK, we wanted already to jump in to the water and try it for ourselves. 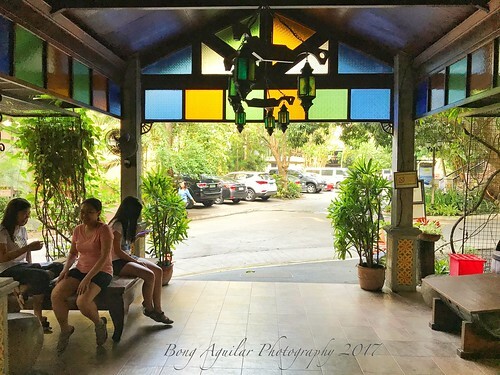 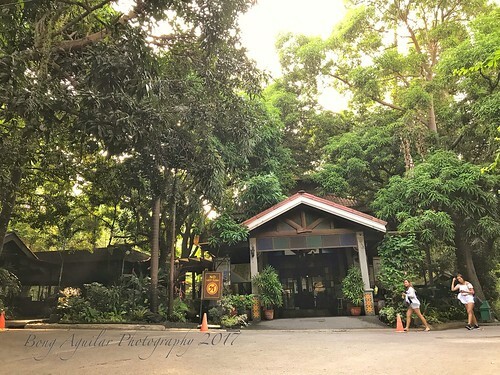 Php 1,850 per head- Inclusive of lunch, snacks, use of facilities like pool, basketball, billiards and 1 hour Club Balai Isabel Aqua Park ticket. 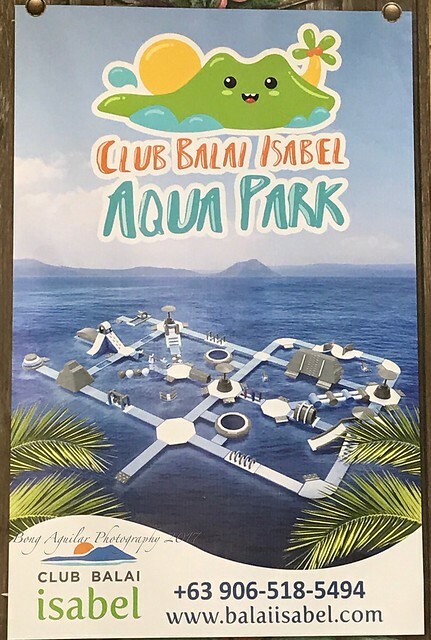 Php 990 per head- Inclusive of use of facilities like pool, basketball, billiards and 1 hour Club Balai Isabel Aqua Park ticket. 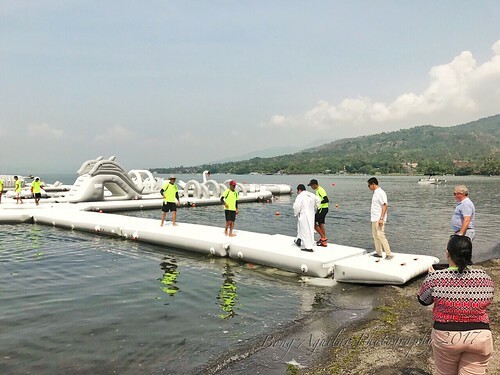 Php 450 – 1 hour Club Balai Isabel Aqua Park ticket. 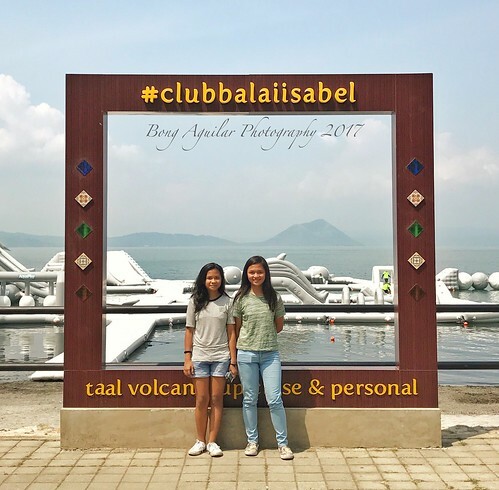 Did CLUB BALAI ISABEL AQUA PARK qualified to our BEST SUMMER DESTINATION?